I have a Rafflecopter giveaway going on to celebrate my cover reveal! Even if you missed my reveal party on Facebook (I’m sorry), you can still enter to win! 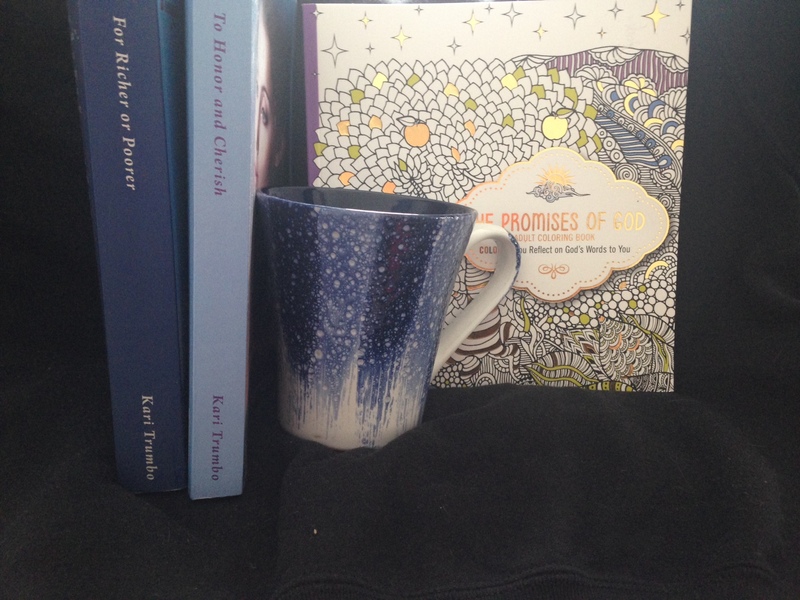 The winner will receive this lovely gift pack: A signed copy of each of my novels, an adult coloring book and a mug for your favorite hot beverage! The link to the giveaway is on the right sidebar, or can be found at the bottom of this post. Good luck! And, in case you missed it. 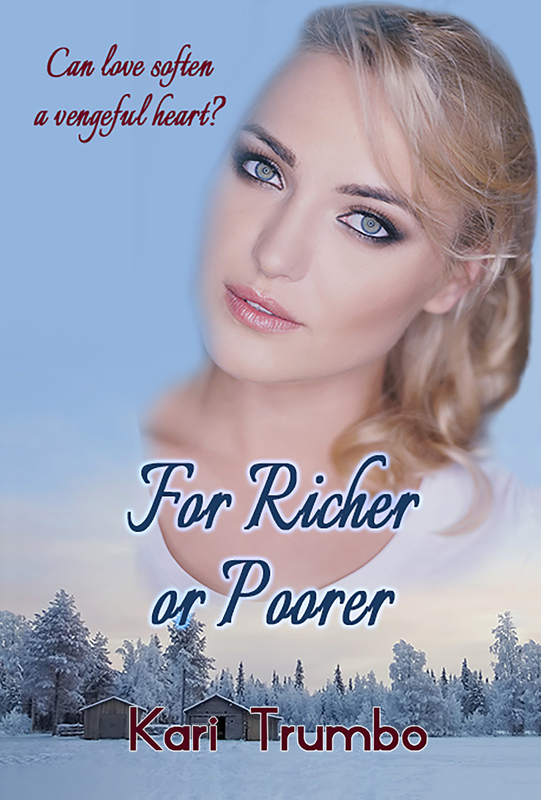 Here is the cover! I love it, so pretty and peaceful! I enjoyed the party, too! Good luck and God’s Blessings to everyone! I like to cover for the new book! i can’t wait to read it and the next one and the next one :). Good luck. I wish I could have been home so I could join the party. Beautiful cover! Congratulations on the release! That is an accomplishment worth celebrating. The co Dr is Beuitful it has me missing snow. I am looking forward to reading ! Thank you, I live in MN so the snow picture was fun to find. This is such a beautiful cover. It look so peaceful there. I would love to read this. Congratulations on the release.